Why your portal might feel like it's a door in the middle of nowhere. If you were in telecom a decade ago, you'll remember when it seemed like every telecom Provider that played in the Channel was talking about their need to have a portal to provide quotes and information to agents. Channel Managers insisted that Marketing needed to provide a portal if they were going to have any chance at attracting and retaining agents. 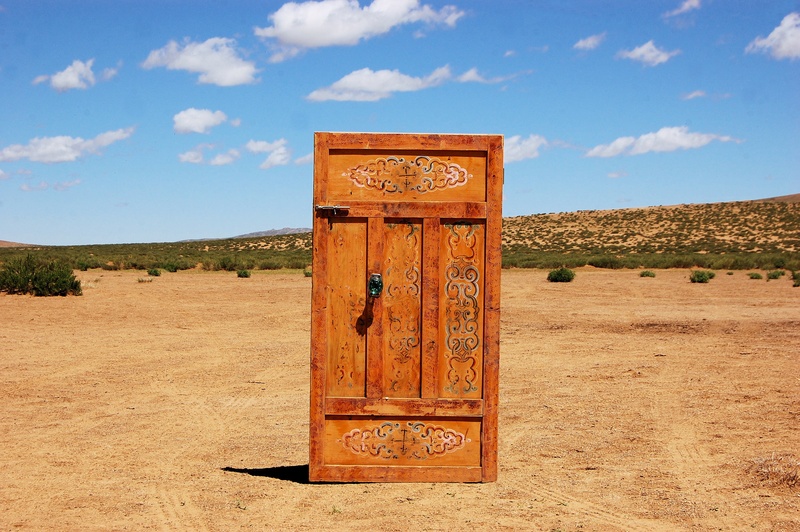 Sales leaders championed portals as the holy grail of lead generation. Agents, well Agents, they just wanted the information they needed without having to call a bunch of people or wait on anyone. To Build or Buy? There Are More Important Questions to Ask. 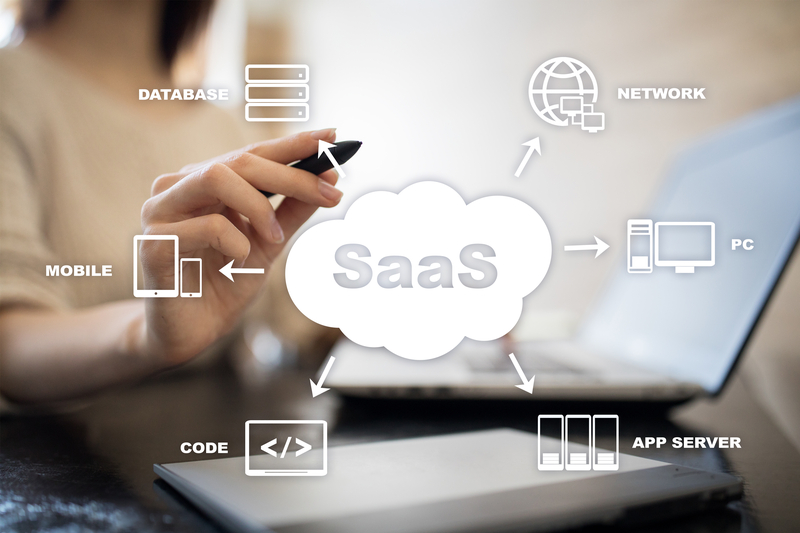 As software developers, we spend a fair amount of time listening to folks struggling with the question of whether to build “it” themselves or buy a SaaS solution that does “it.” This question seems never to escape their purview as they work through their discovery process. The challenge I’ve seen time and again, beginning with this cost comparison approach, is that in almost every instance the effort and priority given to come to the answer to this question derails companies from the most critical questions they should consider for their business. Unfortunately, as a result, the most important questions a business should be asking are the ones that are never asked.